K.Will is scared of comparisons to Wanna One's Kang Daniel? 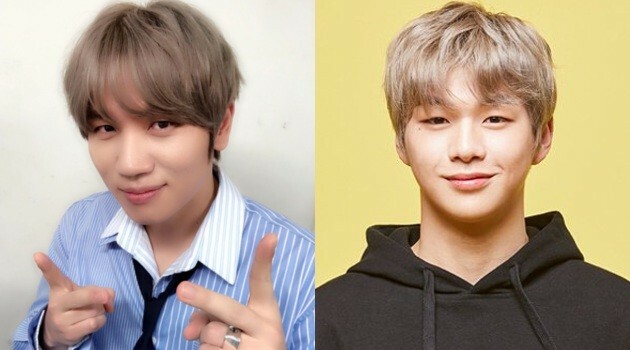 Singer K.Will responded to comparisons between himself and Wanna One's Kang Daniel. K.Will, who recently returned with his new song "My Star", featured as a special DJ on the May 10th broadcast of SBS Power FM's 'Cultwo Show'. 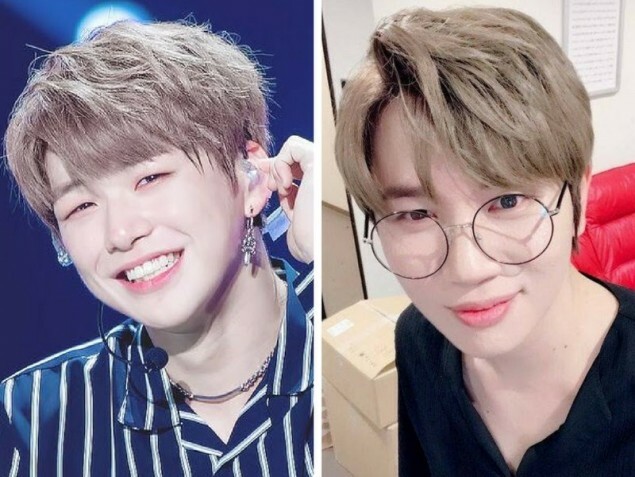 One listener sent in a comment that said, "For a second I thought Kang Daniel was a guest on the show." DJ K.Will then responded jokingly, "They're trying to kill me. Please stop it." 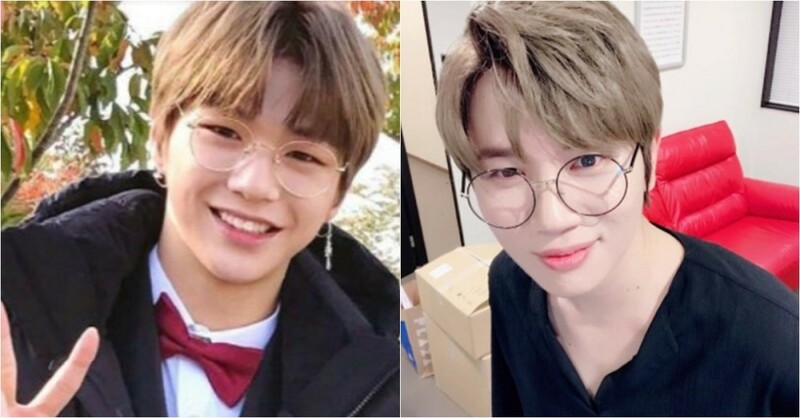 Do you think there's a resemblance between K.Will and Kang Daniel?